In my latest podcast I had the pleasure of interviewing Michelle Dixon who is the CEO of the law firm, Maddocks. She is the first female CEO in the firm’s 133 year history. I first met Michelle 4 years ago when she was the acting CEO. At the time she had no desire to take on the role permanently. Under Michelle’s leadership, Maddocks has continued to grow and lead the way on issues such as gender equality and diversity. Michelle was named one of the Australian Financial Review’s 100 Women of Influence in 2015. In 2016, Michelle was awarded the Victorian Award for Excellence in Women’s Leadership. 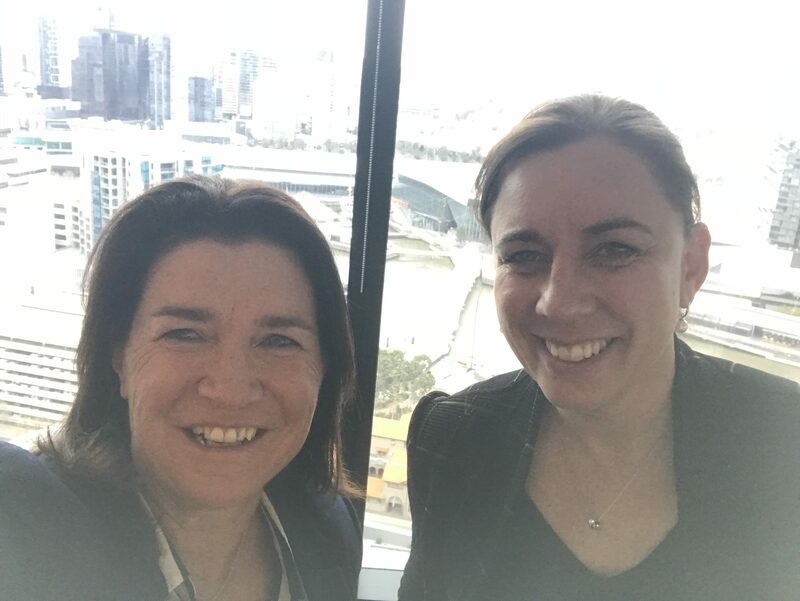 In this podcast we explore why Michelle Dixon took on the CEO role permanently, what authentic leadership means to her and what her favourite 80’s song is. For a self-confessed ‘not very cool’ kid, it’s a pretty cool song!